Cucumber Benefits For Skin- Let's Know What Cucumber Can Do For You! Cucumber is a popularly cultivated plant of the gourd family. Well known for its body-friendly qualities, cucumber is healthy as well as light on your stomach. Originally believed to be a vegetable, cucumber is a fruit that is high in nutrients and low on calories. 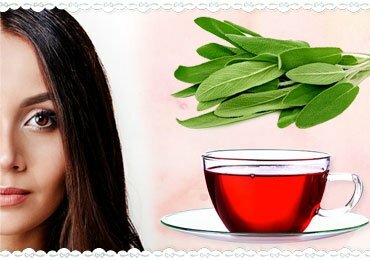 It has 95% water, which helps in hydration and is a common ingredient for weight loss. Because of its water content, it’s a favorite during summers. Our mothers often serve a cucumber salad or slice them to keep on the eyes, as cucumbers are used in age-old remedies too. Read on to know the wonders a cucumber can do for you and the many cucumber benefits for skin. Why Is Cucumber Good For You? Cucumber is high on nutrients, vitamins, and minerals, which in turn are very good for the human body. Cucumbers are also rich in antioxidants that help reduce the risk of cancer, heart, lung and autoimmune diseases. Humans may get as much as 40% of their water from food, and cucumber is one of the best options. 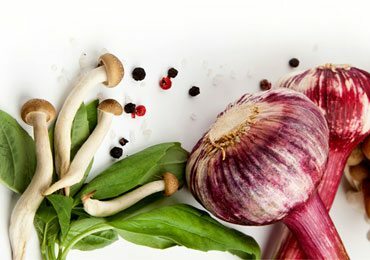 It also helps digestion, due to the high water content and being low in calories; it aids in weight loss. One study even suggests that cucumbers may help lower the blood sugar. What Are The Benefits Of Drinking Cucumber Juice? Cucumber juice is a highly concentrated source of nutrients and fiber. Full of minerals like potassium, magnesium, and copper, cucumber juice builds bone health, thus preventing osteoporosis. Because of the antioxidants in cucumber juice, the immune system gets a good boost and manages any hormonal imbalances. It detoxifies the body and strengthens the nervous system. And if your body is healthy, it will show on your skin too. That means that the lines mentioned above are also benefits of drinking cucumber juice for the skin. 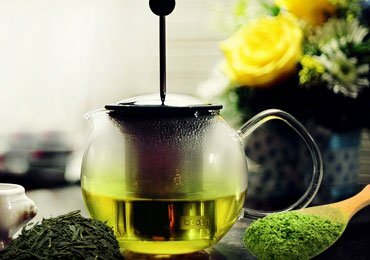 How To Make Cucumber Juice For Drinking? Wash the fruits and clean it accordingly. Chop and blend them in a food processor and strain to serve. Clear skin, reduction in blemishes and rejuvenation are the benefits of drinking cucumber juice for the skin. What Are The Benefits Of Cucumber For Skin? Cucumber is your answer if you want the healthy and glowing skin. Today, cucumber extracts are used in a long list of beauty products, so why not use the natural ingredient. The following lines list the cucumber benefits for the skin. Dull skin can be hydrated by using a cucumber for the face. Apply cucumber juice or rub a slice of cucumber on your face to see great results. The properties in a cucumber act as a natural cleanser and reduces redness and oils, in turn giving you glowing skin. 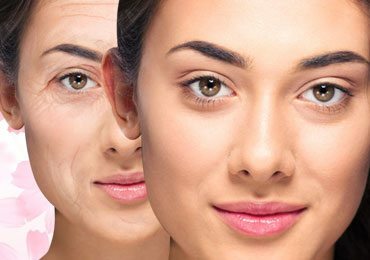 Multiple factors can cause dark circles and pouches under the eyes. However, the cooling agent from a cucumber reduces the puffiness, and the silica refreshes the skin. Cucumber reduces inflammation and controls oil production on the skin. Thus this is a very effective home remedy for acne. Cucumber aids skin tightening due to the minerals it holds. Fine lines, wrinkles and dull skin can all be treated with cucumber. It contains silica that promotes elasticity and helps in anti-aging. These are a few of the very best cucumber benefits for the skin. Cucumber can also be used for an irritation-free scalp. The minerals and vitamins promote hair growth, and the cooling properties relieve inflammation. For chlorine damaged hair, you can use cucumber as a conditioner. Blend 1 egg, a quarter of a cucumber and one tablespoon olive oil. Apply on the hair and keep it for 10 minutes before washing off. Use monthly to see good results. 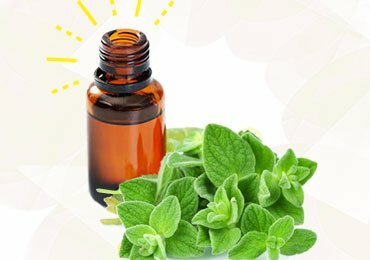 How To Use Cucumber For The Face? Brew the tea and cool the mixture. Blend the cucumber and mint together and strain for juice. Add the cooled tea brew to the juice and mix well. Use as a toner on the face and neck. Blend the cucumber in a food processor and strain for juice. Add the honey and mix well. Store in the refrigerator for a week while using. Use ½ a cucumber with peel and blend in a food processor. Add two to three tablespoons of Aloe Vera gel and blend again. Apply on cleansed face and neck for 20 minutes. Rinse with water and pat dry. Cucumber is great for anti-aging and Aloe Vera hydrates and heals. Use these two ingredients for a hydrating face mask. Mix ½ cucumber’s puree, one tablespoon oatmeal, and one tablespoon honey. Massage onto clean skin. Let it sit for 20 minutes and wash off with warm water. Oatmeal is good for skin and is also used in exfoliation, while cucumber hydrates skin and aids skin tightening. Puree the cucumber and add yogurt. Apply on the clean face and let it dry for 10 minutes. Rinse with cool water. Blend ½ chopped cucumber, ½ avocado, two teaspoons milk powder and one egg white to form a smooth paste. Apply the face mask, while massaging the liquid onto the skin. Let it sit till the mask dries off and then rinse. 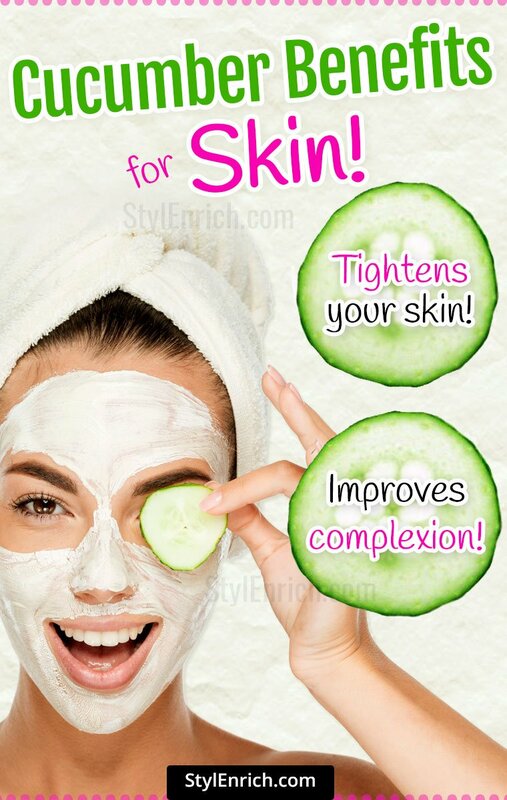 While using the cucumber face mask recipes given above you will see the amazing cucumber benefits for the skin. One of the cucumber benefits for skin is the reversal of skin tanning. The fruit has a mild bleaching and lightening property that can reverse tanning. Apart from being used for beauty, cucumber also helps in fighting cellulite, treating open pores and soothing sunburns. Cucumber is like a magic fruit that has so many uses and is fairly easy to find. Skincare doesn’t have to be complicated, nor does it have to be expensive. The article has discussed how cucumber can be used in day to day skin care regimes that gives you beautiful skin. So, go ahead and keep the versatile fruit stocked, as it can be used in so many ways that you will run out of fit. 1. What type of minerals and vitamins are found in cucumbers? Answer: Cucumber contains Vitamin K, Vitamin A, and Vitamin C which are great for neurological functioning, vision, healthy skin, and bones. Besides that, it’s also high in potassium, magnesium, phosphorus, and calcium. 2. How frequently can you use cucumber for your skin? 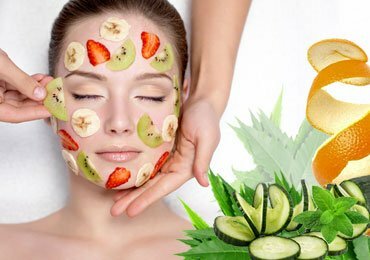 Answer: Since there are no side effects of using the cucumber on your skin both by applying and eating, you can prepare cucumber face packs with other natural ingredients as many times as you require. Due to its cooling property, most women like to use cucumber frequently. 3. 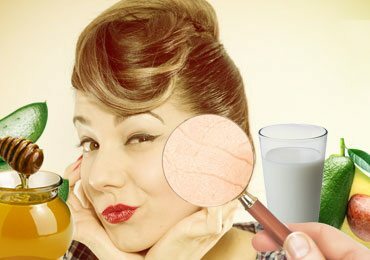 Can you also apply juice of cucumber to sensitive skin? Cucumber is great for soothing skin irritation, reduce the inflammation, swelling, irritation, and redness. However, as always make sure you do the patch test to check the reaction of cucumber to the sensitive skin. 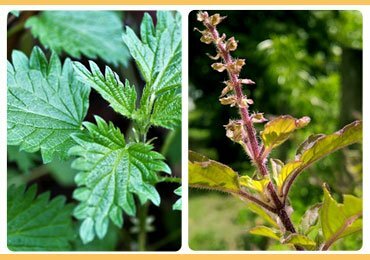 Herbs For Energy : Get Long-Lasting Energy With These Herbs!